The Royal Court is overflowing with intrigue! No-no, it is not about the Queen giving a pendant to her paramour the Lord of Buckingham! A very secret letter about the concord of France and Spain has been stolen! 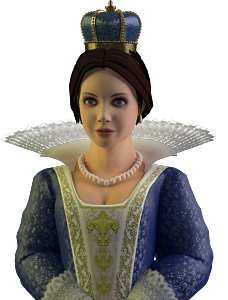 Constance, Her Majesty's young and faithful servant, takes a risk and begins her journey to find out who is plotting against the Royal Family. 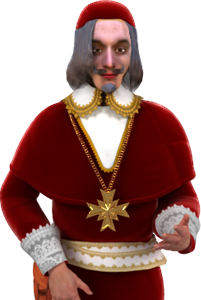 It is up to Constance to reveal the Cardinal’s cruel intentions, save the Queen's reputation and, moreover, prevent international strife! 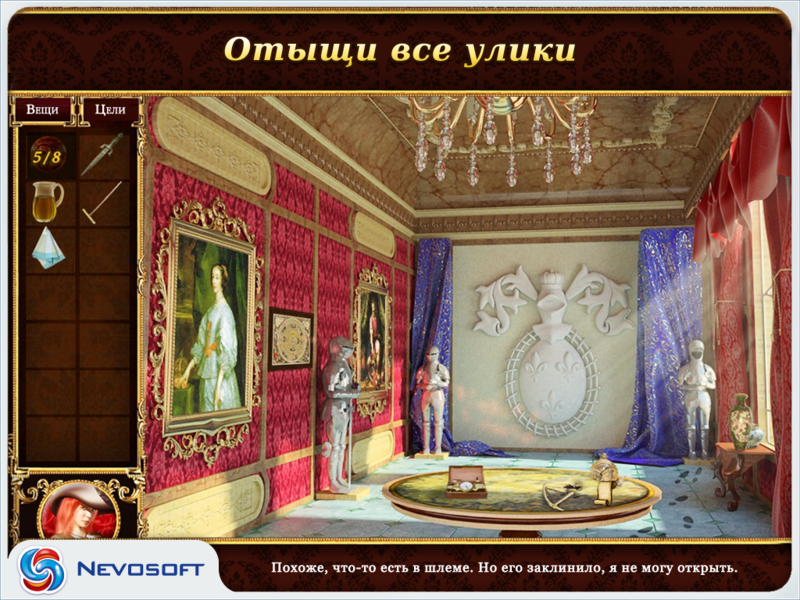 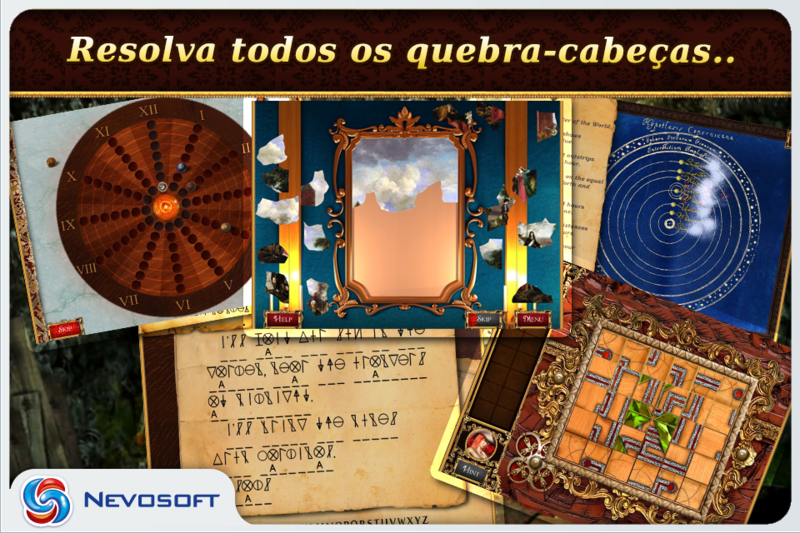 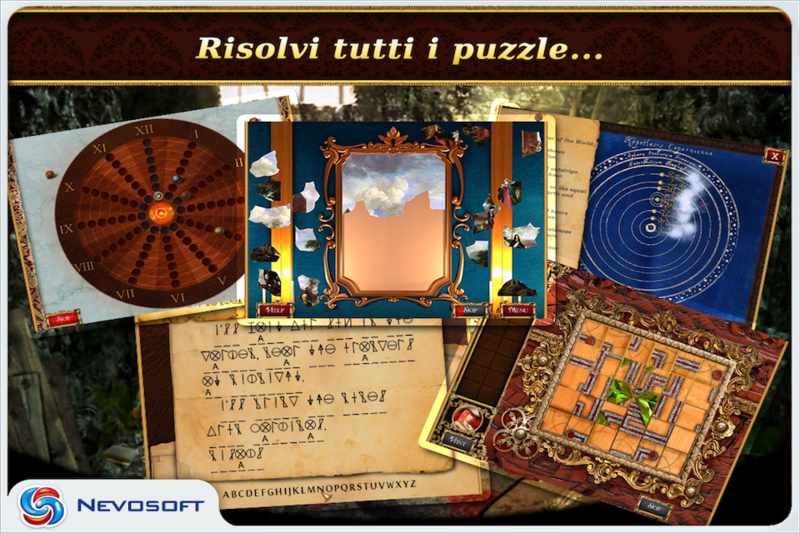 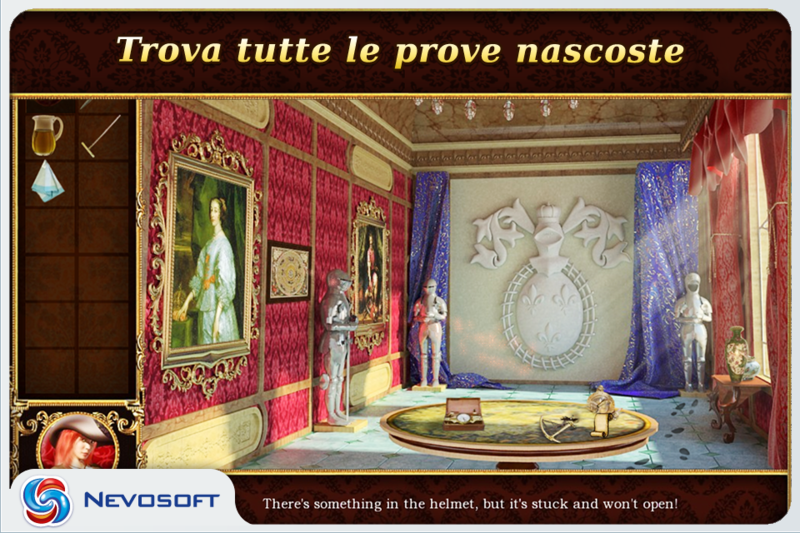 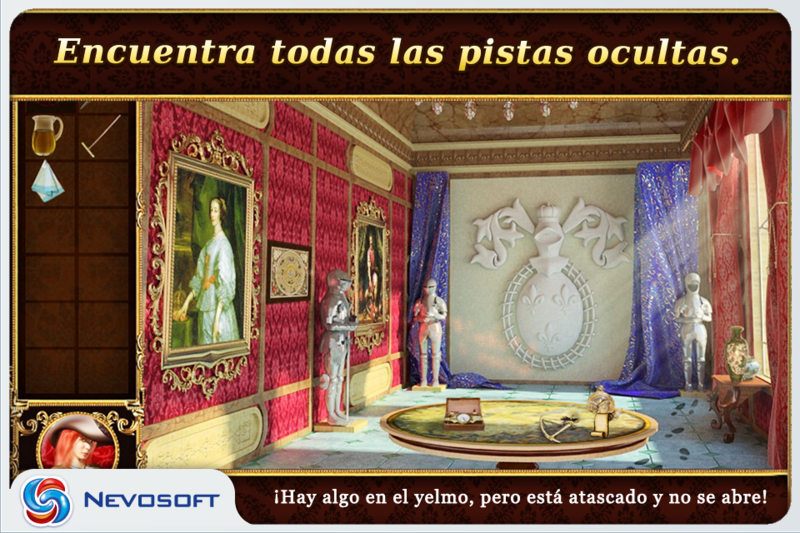 To accomplish this you have to find all the hidden evidence and solve many tricky puzzles. Ah, wait a sec - you need to spy as well by hiding in secret rooms, using different outfits and masks! This unique opportunity to solve a variety of tasks at the same time makes the game very dynamic. Constance's amazing impersonations, secret meetings and royal gossip will make you dive deep into the legendary atmosphere of the 17th century. 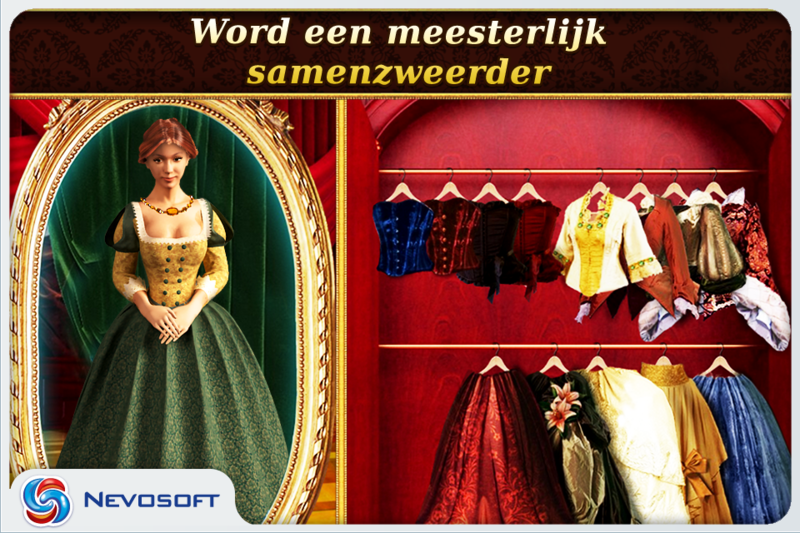 Immerse yourself into the gallant times of the musketeers and always keep your sword ready! Musketeers: Constance’s adventure from Nevosoft is ready for download in App Store. Amazing impersonations, secret meetings and royal gossip will immerse you into the legendary atmosphere of the 17th century! This time it is not about the Queen giving a pendant to her paramour the Lord of Buckingham! A very secret letter about the concord of France and Spain has been stolen! 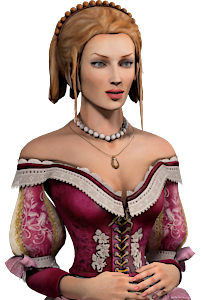 Constance, Her Majesty's young and faithful servant, takes a risk and begins her journey to find out who is plotting against the Royal Family. This hidden object, puzzle, adventure game won’t disappoint. To help the young brave lady to reveal Cardinal’s cruel intentions you’ll have to find all the hidden evidence and solve many tricky puzzles. Ah, wait a sec - you’ll need to master the art of disguise as well: hide in secret rooms and change into different outfits and masks! Musketeers: Constance’s adventure from Nevosoft is ready for download in App Store. 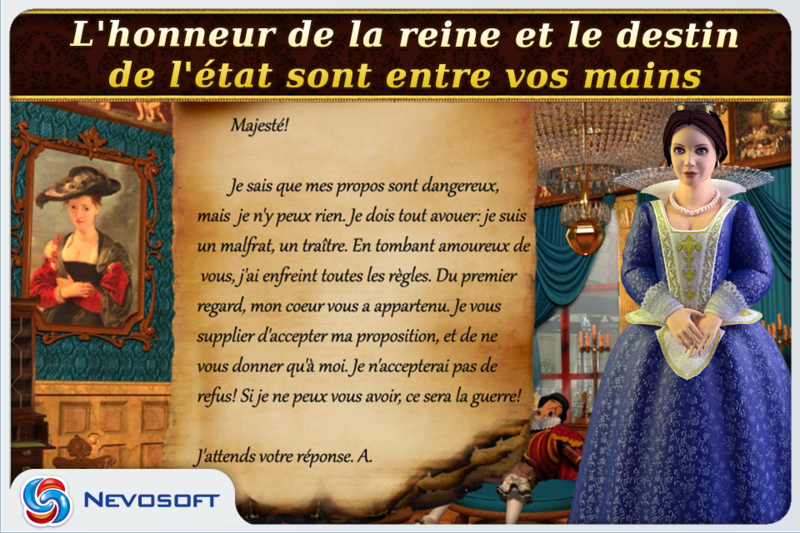 A very secret letter about the concord of France and Spain has been stolen! 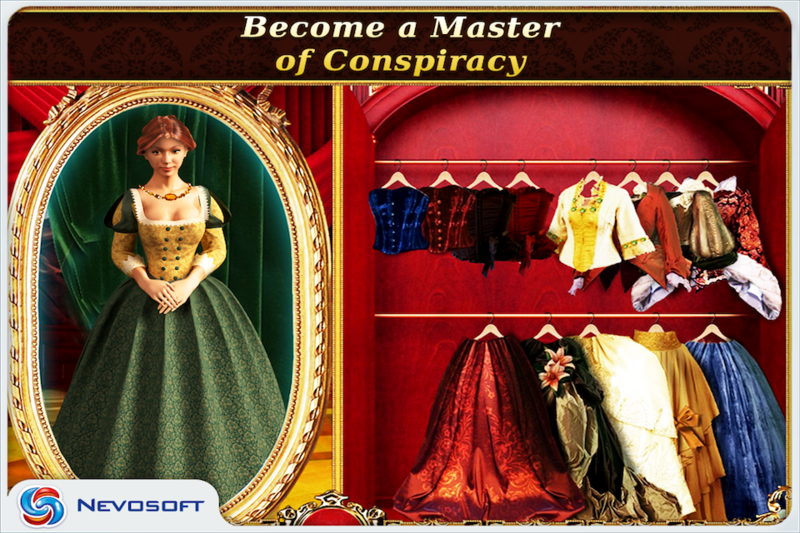 Constance, Her Majesty's young and faithful servant, takes a risk and begins her journey to find out who is plotting against the Royal Family. This hidden object, puzzle, adventure game won’t disappoint. Amazing impersonations, secret meetings and royal gossip will immerse you into the legendary atmosphere of the 17th century! Musketeers: Constance’s adventure from Nevosoft is ready for download in App Store! Great impersonations, secret meetings and royal gossip will immerse you into the atmosphere of the 17th century!